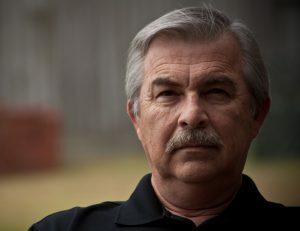 Glenn Starkey is a Vietnam veteran, former Marine Corps Sergeant, Texas law enforcement officer, and retired as a security manager from a global oil corporation. 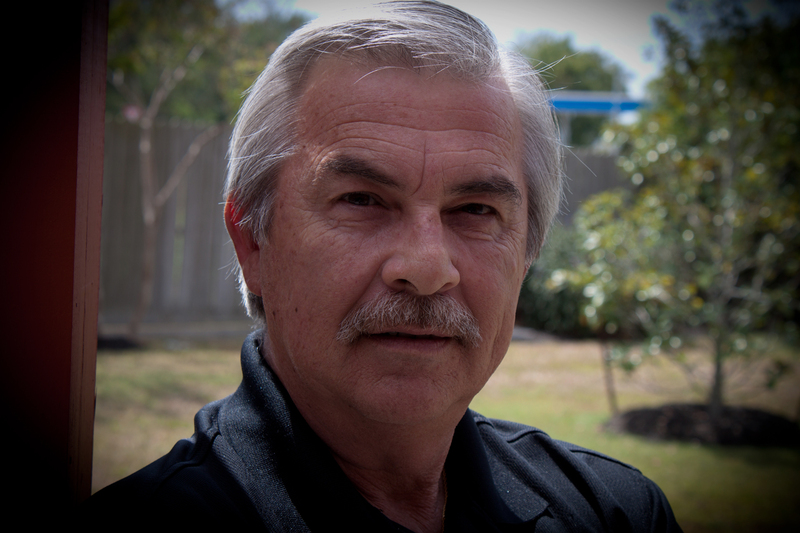 He’s been a security consultant, lectures on a variety of subjects, holds a Bachelor of Science degree in Security Management, and completed a contract as interim Security Director of a major Gulf Coast port. 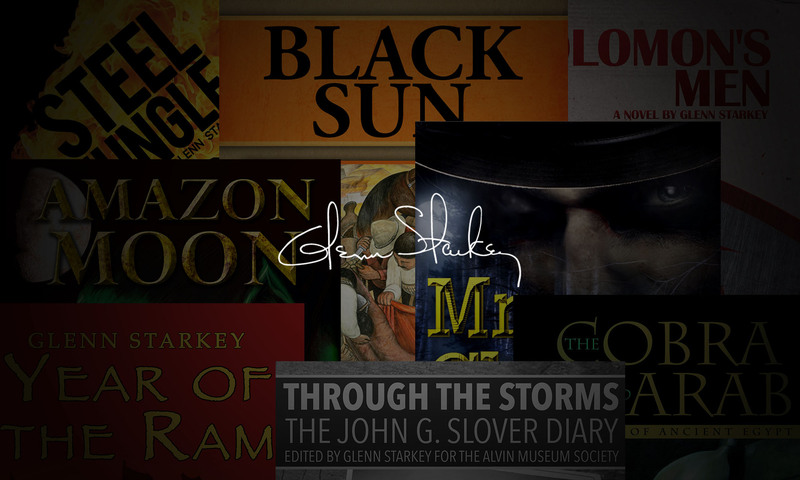 His travels and experiences, in addition to a love of history, are the foundations of his novels. For the past nine years, Glenn has volunteered as a mentor to elementary grade students at his local district to improve their overall skills.